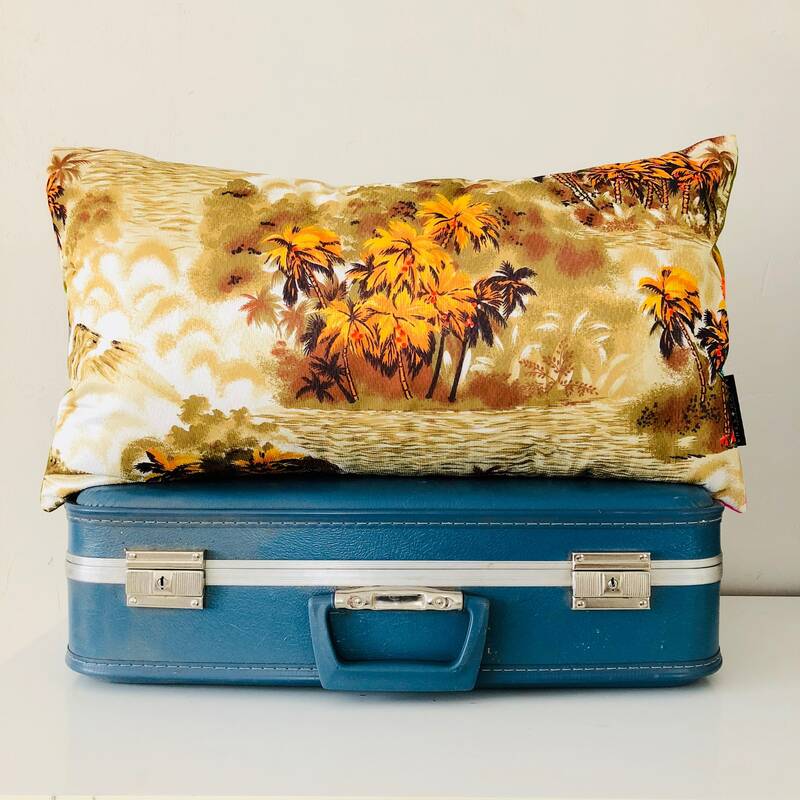 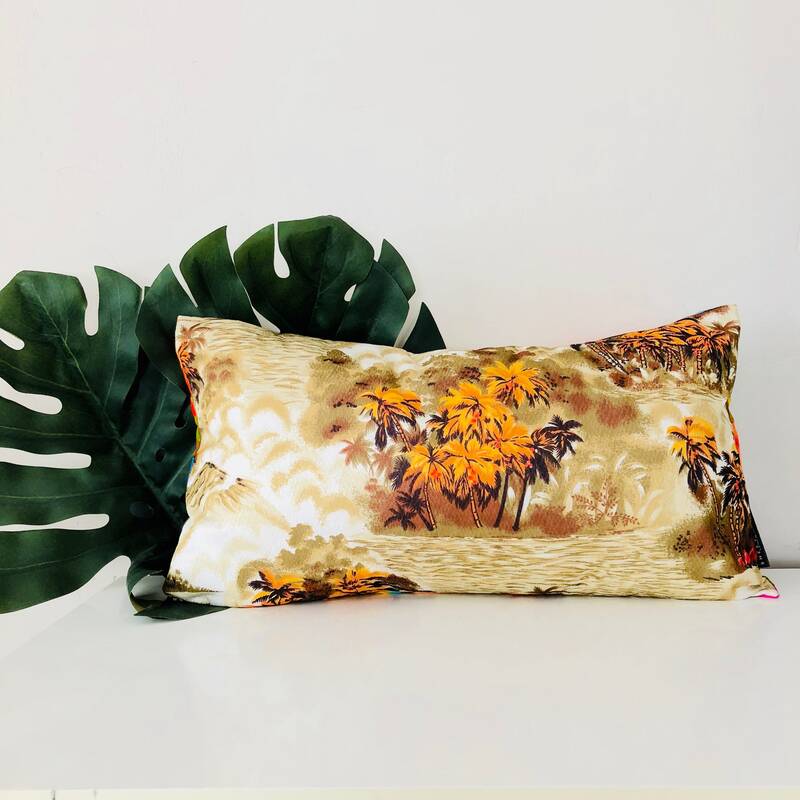 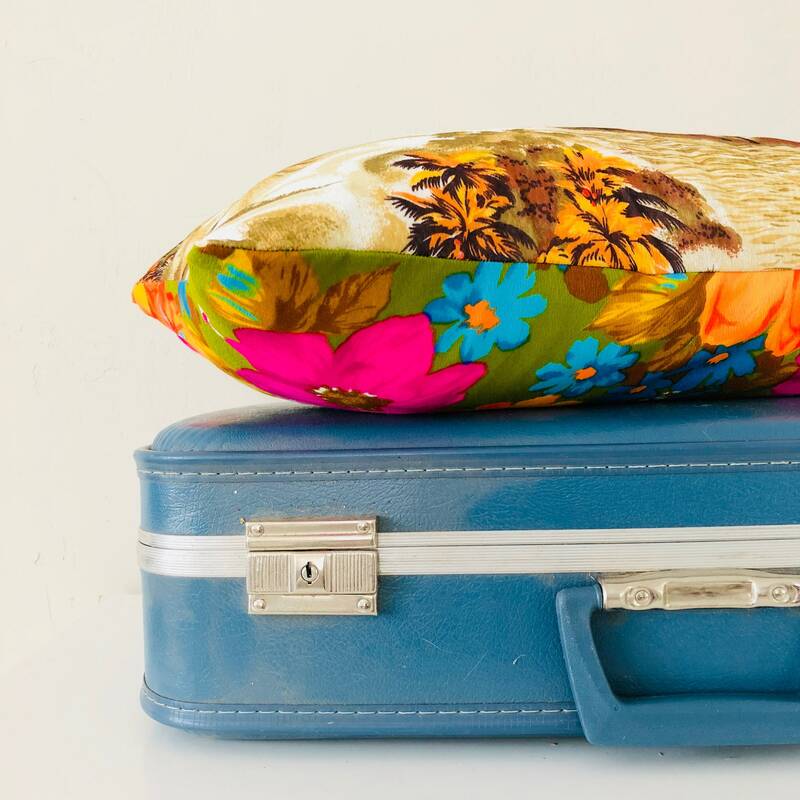 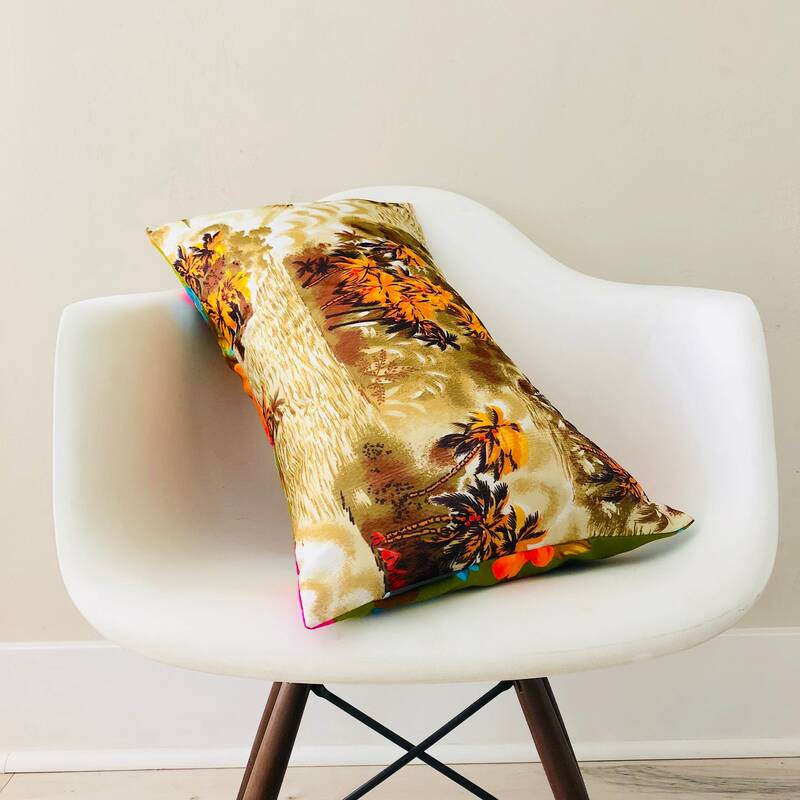 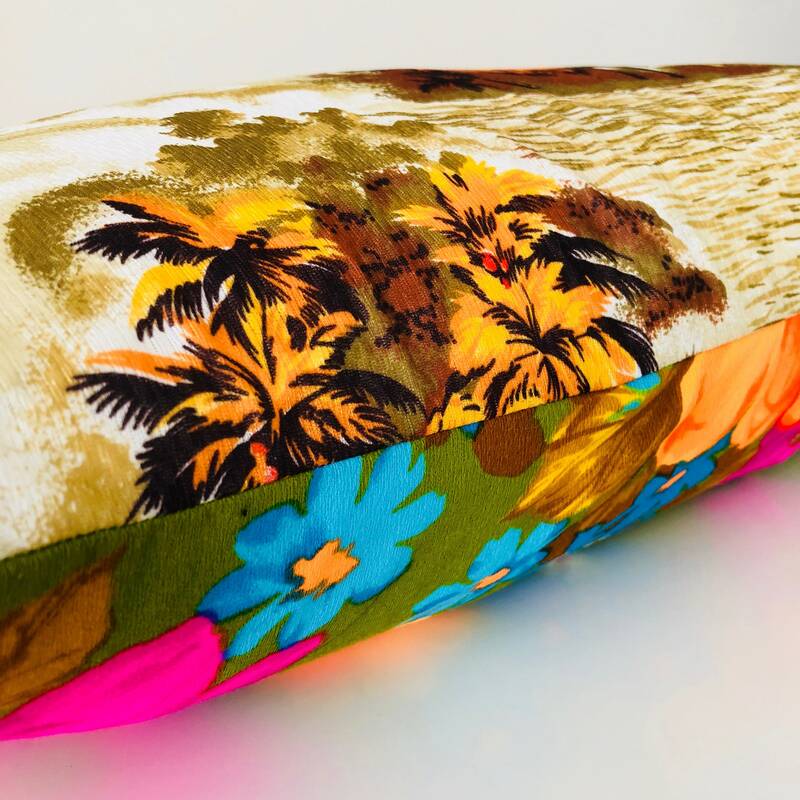 Embrace the aloha spirit all year round with this island inspired pillow! 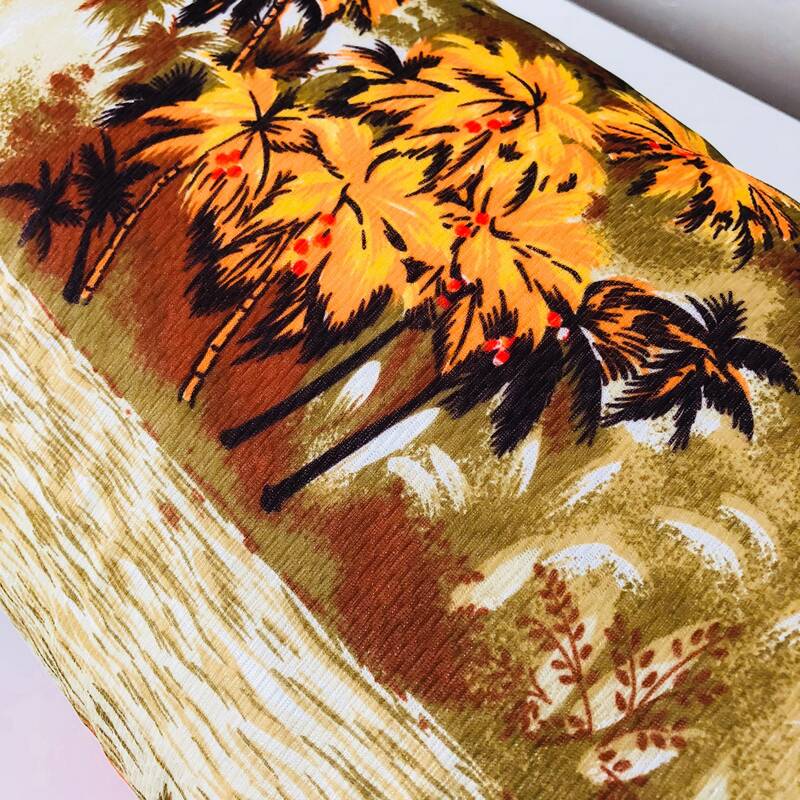 Warm colors of an "Endless Summer" with a vintage vibe, make this a unique element for a hip island style beach house or retro room! 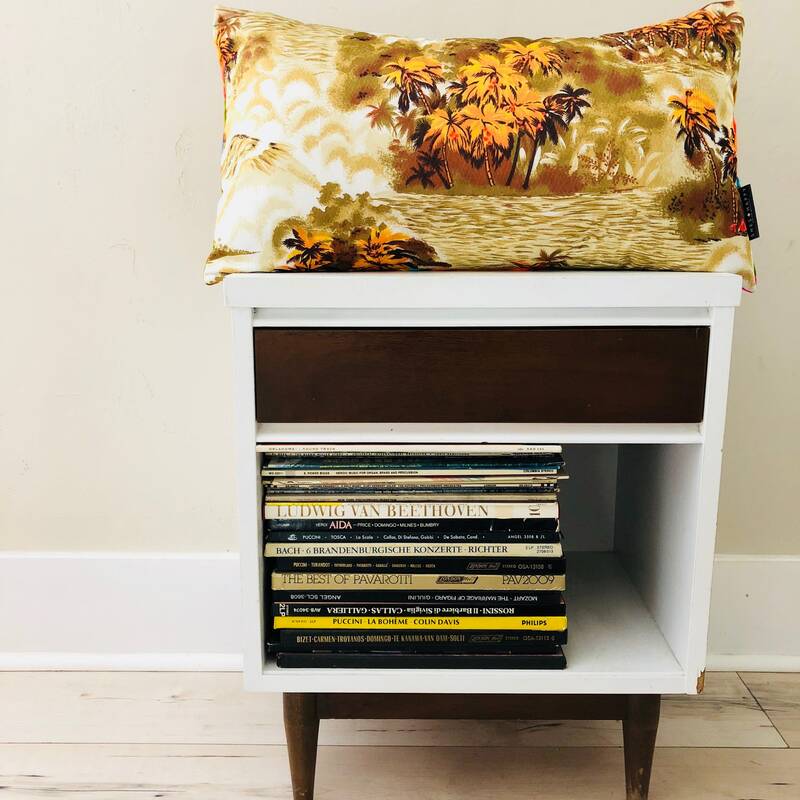 Made to fit a 14" x 24" insert. 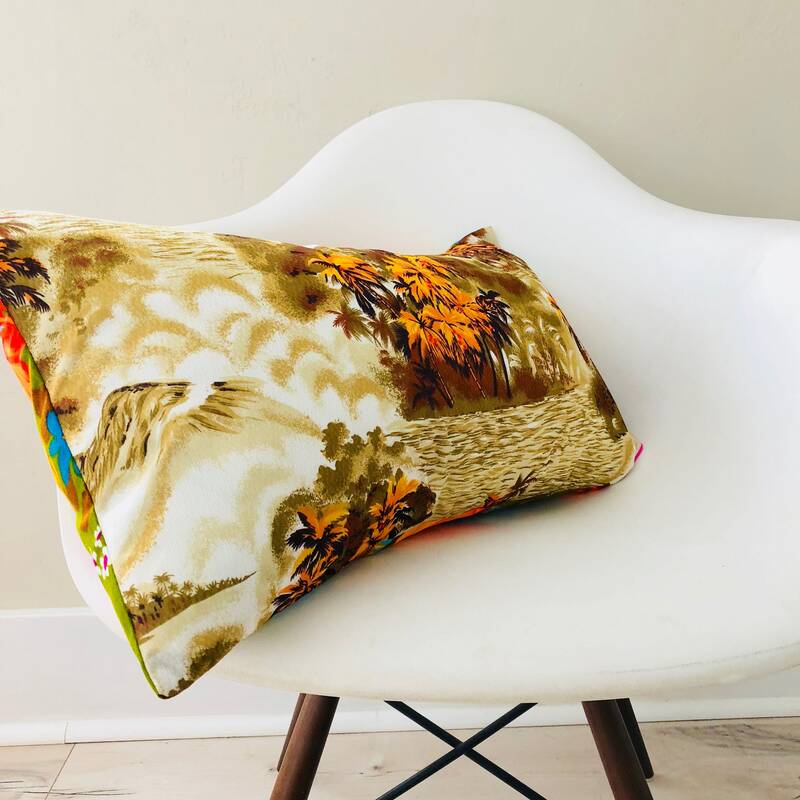 Sold as cover only, inset not included.